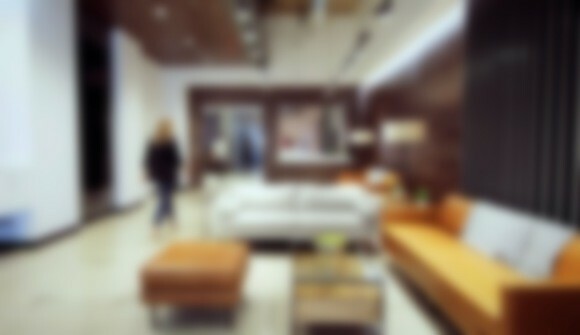 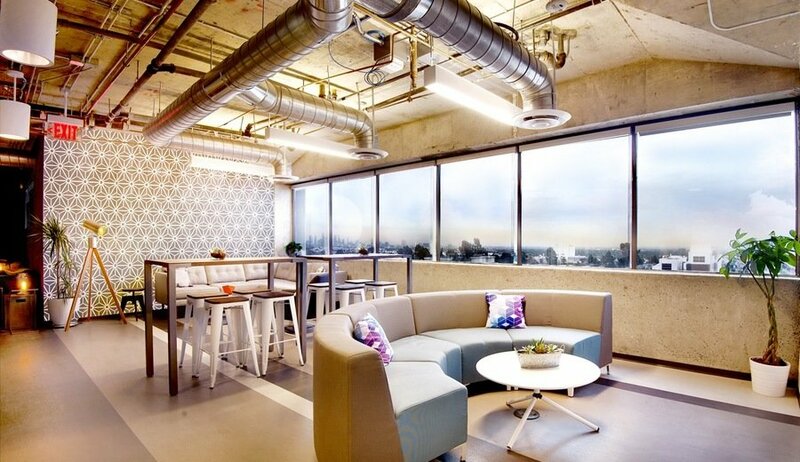 IgnitedSpaces is a home for modern storytellers. 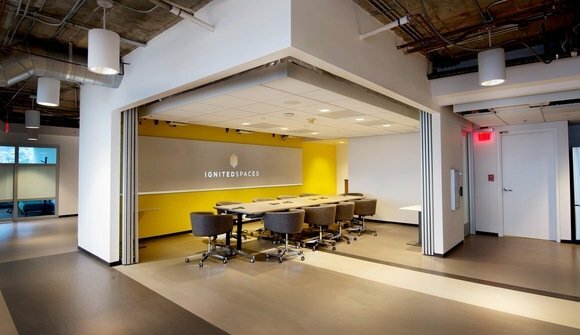 A radical convergence of workspace and content creation studios, IgnitedSpaces is a space and community for brands & artists to leverage their voice for cultural impact. 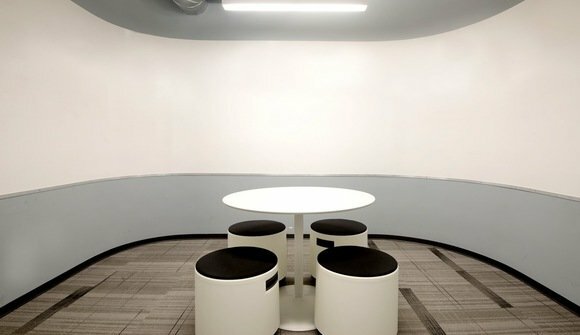 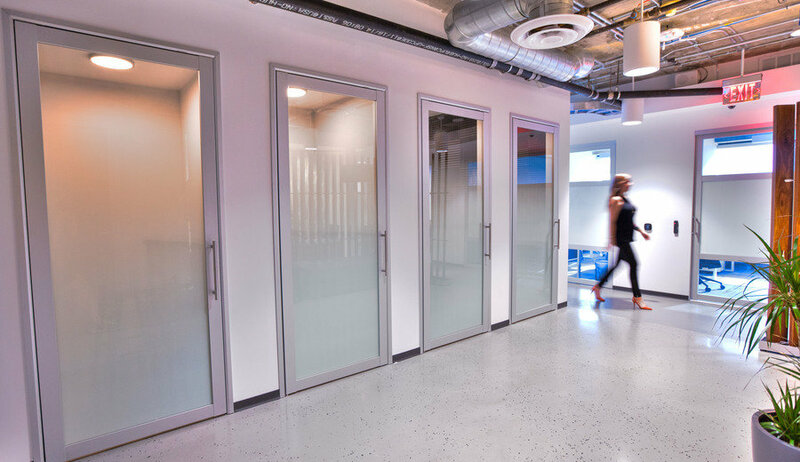 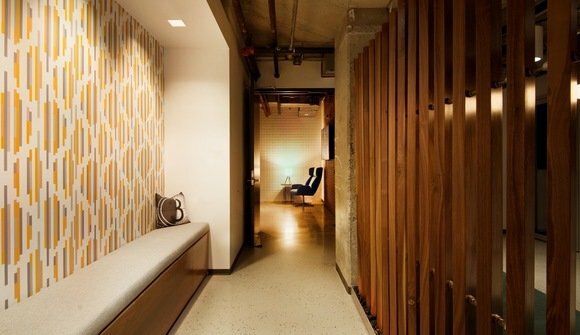 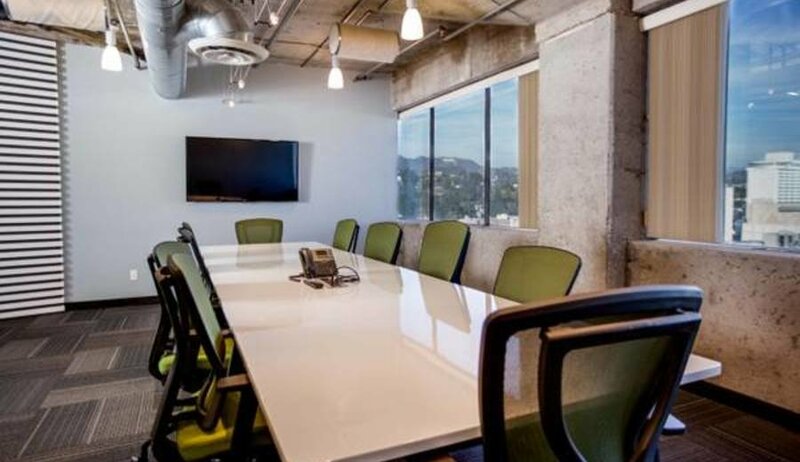 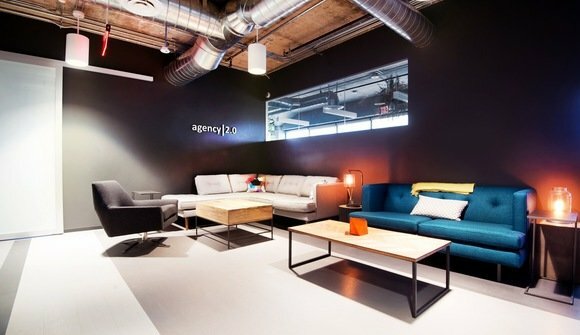 The Hollywood location features beautiful, open workspaces, turn-key private offices, meeting rooms, event spaces and a complete media campus. 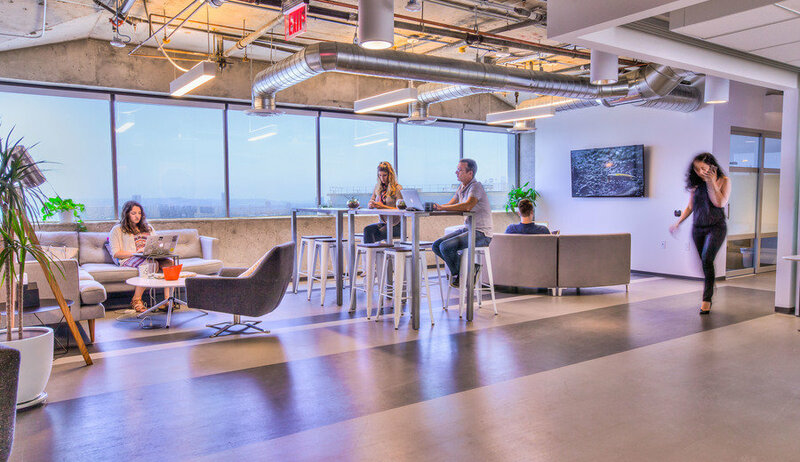 Get inspired and stay productive surrounded by penthouse suite views, world-class hospitality, and the amenities necessary for an environment that propels the modern business. 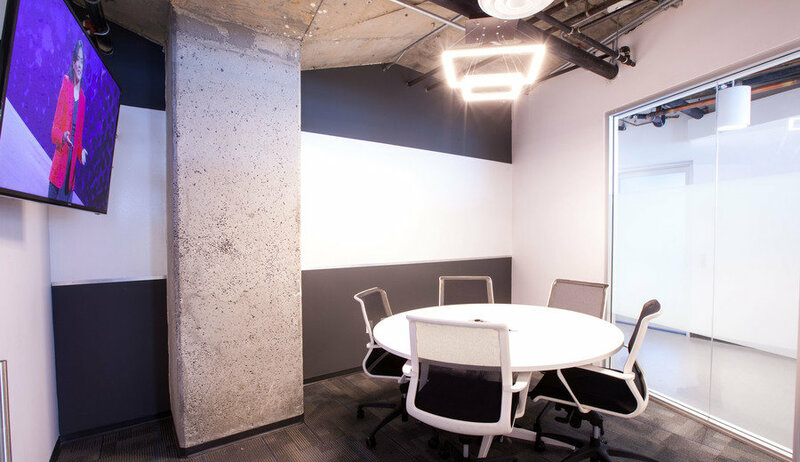 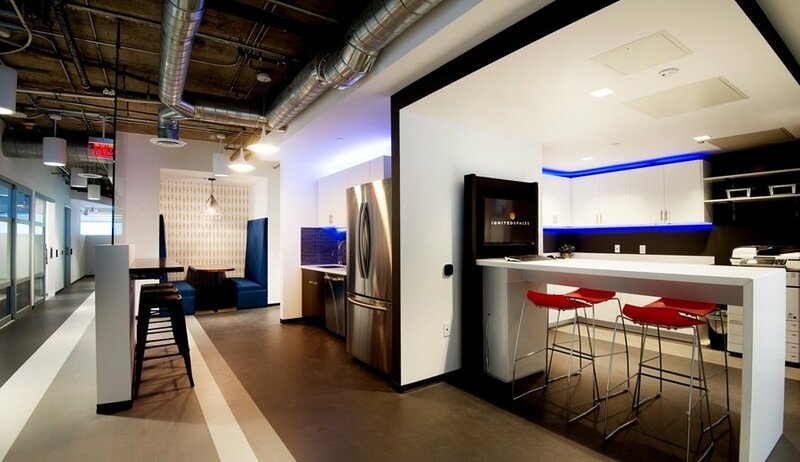 Amenities Include: ample open desk space, various lounge areas, six conference rooms, two 360 degree whiteboard rooms, three kitchens stocked with coffee & loose leaf teas, and high speed wifi.